In the end, my broccoli took up SO MUCH space! It didn’t produce as much as I had hoped. Still, I will do it again! 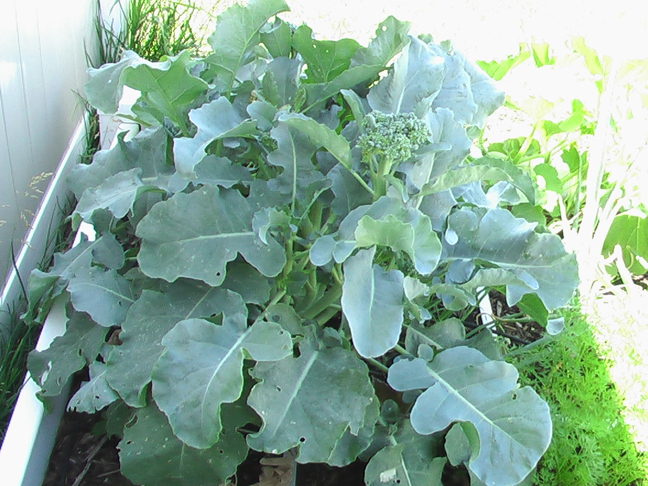 The fresh broccoli was SO DELICIOUS it was worth all my time starting, tending, transplanting, and picking worms off the plants! Long live broccoli! 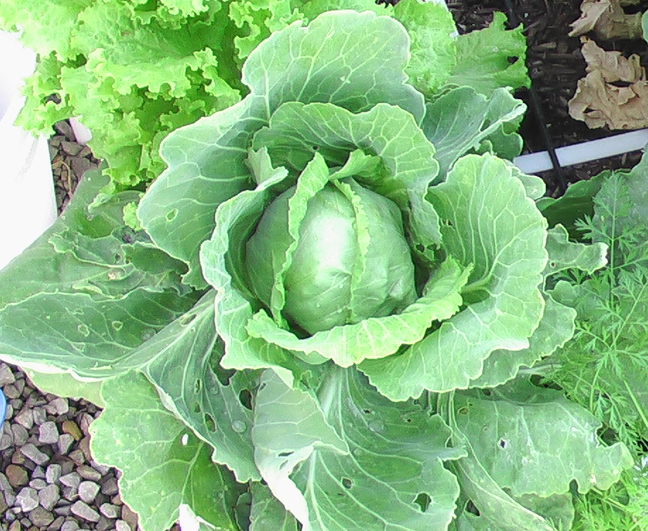 I enjoyed growing cabbage, but I had one major problem: we don’t eat “cabbage food” during the summer. All my really yummy cabbage recipes (borsch, cabbage rolls, etc) are foods we eat in the fall. 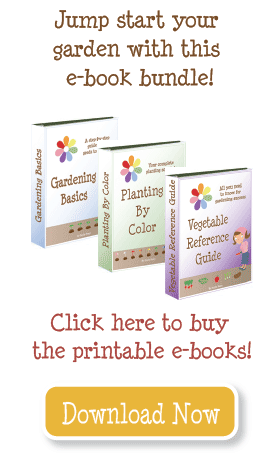 So next year I need to make real efforts to grow cabbage in the fall, when we will actually eat them! Cauliflower was not worth it. I don’t love cauliflower that much, they took up a ton of room, and hardly produced anything. Down with cauliflower.